Last night between 11:40-12:30. 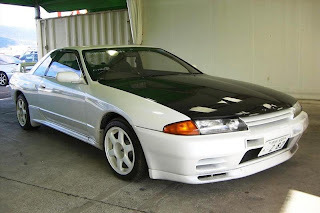 I had my 1992 Nissan Skyline GTR stolen from Fulton Industrial BLVD. If you see the car please contact the Fulton County police @ 770-306-3005. The case number is 2007-018913.